Vitamin Supplement. The sunshine vitamin. 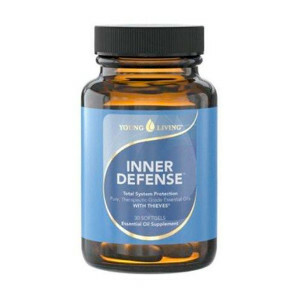 Supports bone, breast, immune & colon health. 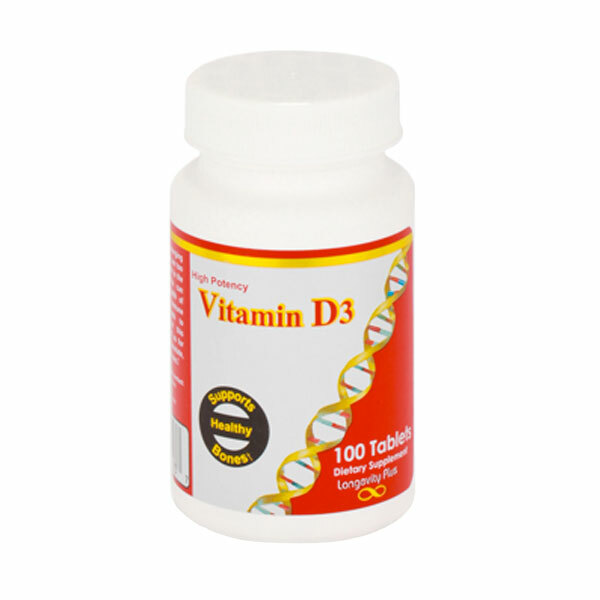 Vitamin D3 is an essential nutrient that works with calcium to help develop strong bones and teeth. 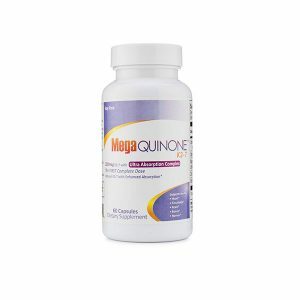 This high-potency vitamin D supplement also assists in maintaining breast health and supports a healthy antibody response. 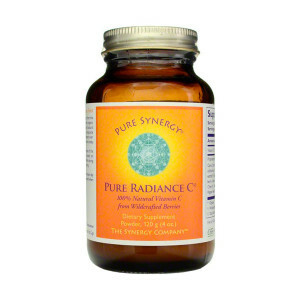 An analysis of 5 studies concluded that increasing vitamin D intake up to 2000 IU per day could promote colon health. Recent evidence also indicates that increasing vitamin D intake can support the health of the pancreas.